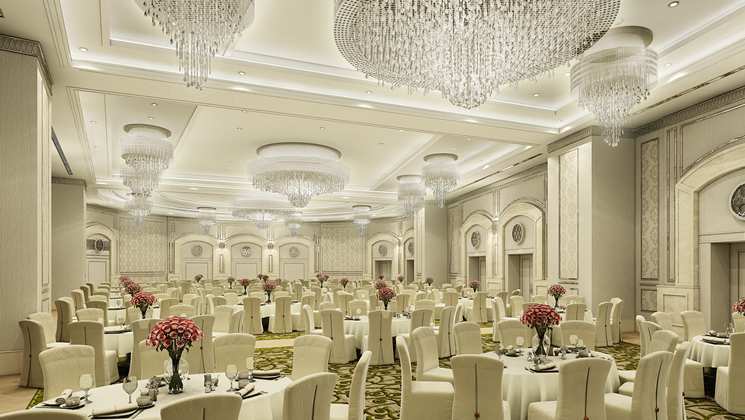 The Waldorf Astoria Jerusalem hotel stands in the heart of Jerusalem at the intersection of King David, Agron and Mammilla Streets, just minutes from the Jaffa Gate. 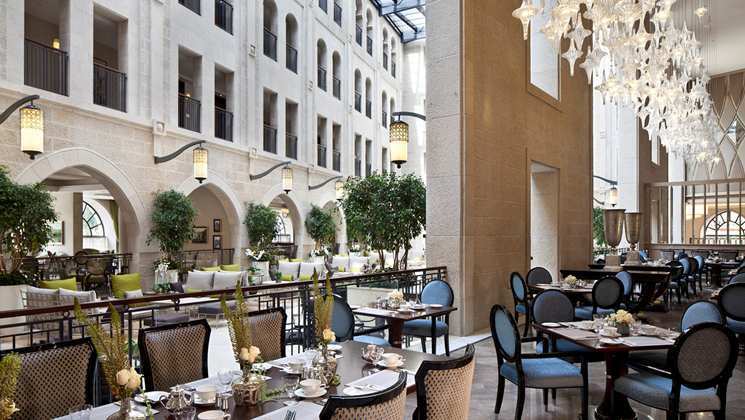 The design of this Jerusalem hotel blends Greco-Roman, Gothic and Ottoman architecture into the preserved 80-year-old façade. 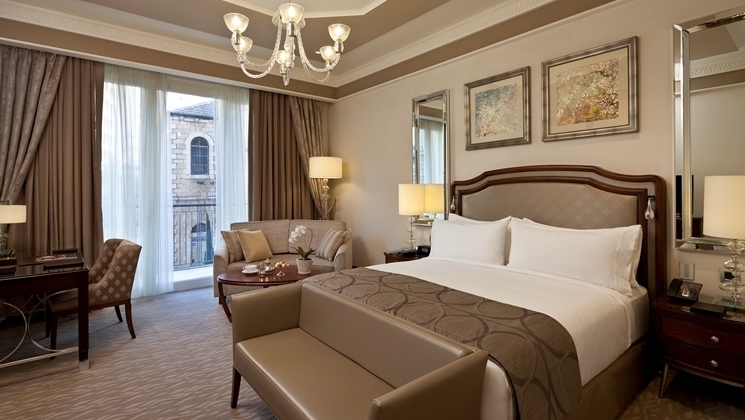 Stay in one of the 226 rooms of the 10-floor Waldorf Astoria Jerusalem hotel that offer luxurious accommodations and amenities. Unwind with a refreshing drink at the balcony bar or lobby bar, then savor delicious cuisine in one of the two fine dining restaurants. 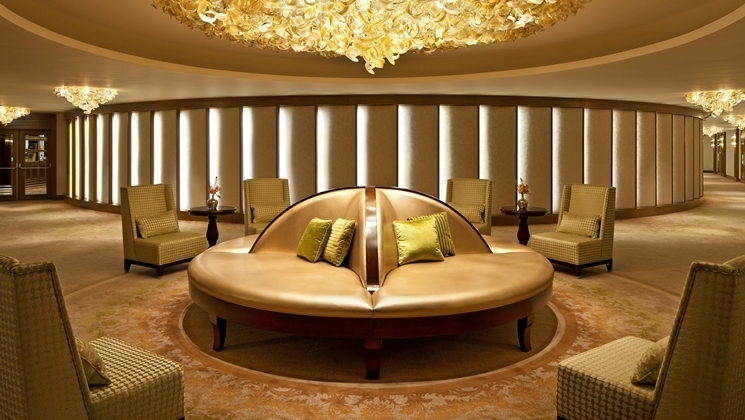 Stay at the Waldorf Astoria Jerusalem and capture traditional and modern Middle Eastern culture. Enjoy an exquisite position, a few steps from the Jaffa Gate, the majestic entrance to Jerusalem’s captivating Old City. Explore Jerusalem’s rich history dating back thousands of years by wandering through the walled Old City. Stroll through the winding streets and ancient alleys and visit famous historical sites. Discover the ambiance of an ancient city steeped in history. Experience the bustling atmosphere of the markets selling Middle Eastern food, textiles and jewelry. Savor a kebab or vegetable falafel from one of the colorful market stalls. Relax and sip Arabic coffee in a local café and marvel at the ancient architecture. Explore the modern downtown of Jerusalem. Watch the sunset over the golden city with exquisite drinks and dinner from a rooftop terrace. 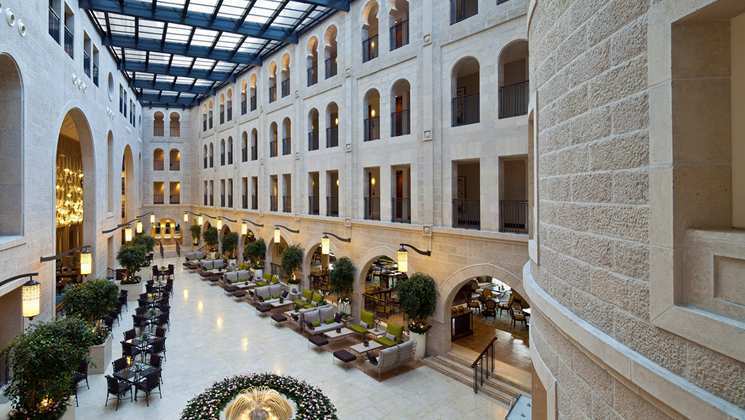 Spend a luxurious day shopping and dining at Alrov Mamilla Shopping Avenue overlooking the Old City. Located outside Jaffa Gate, the avenue is renowned for designer boutiques including Rolex‚ Polo Ralph Lauren and Castro. 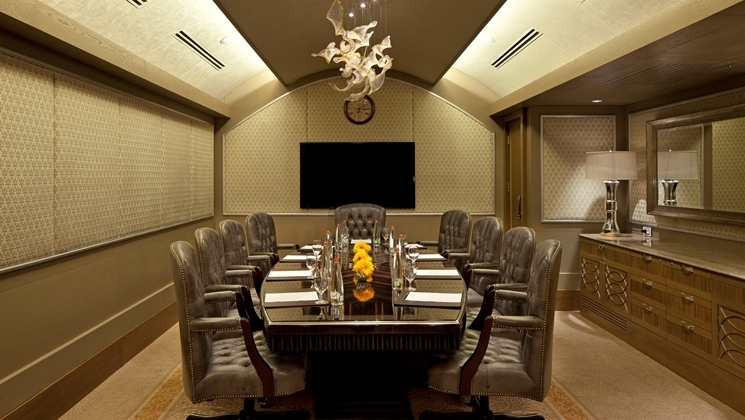 Concierge, Fitness Center, In-Room Wireless Internet, Indoor Pool (opening 2015), Business Center, Meeting Rooms. Family Services: Baby Sitting, Children's Menu, Cribs, High-Chairs.